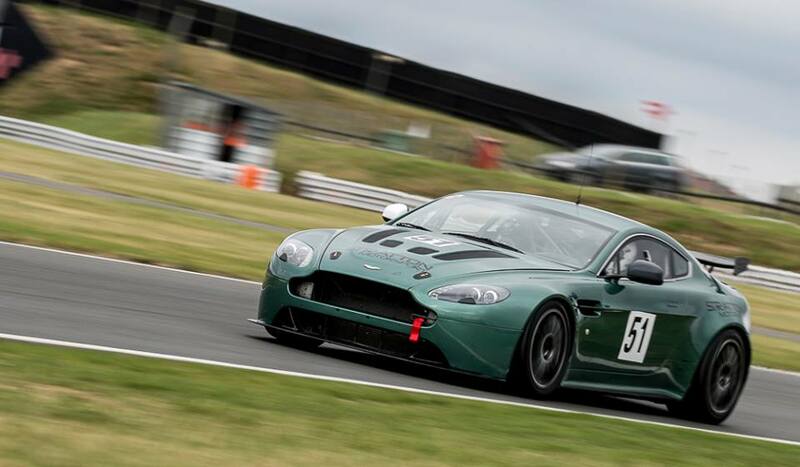 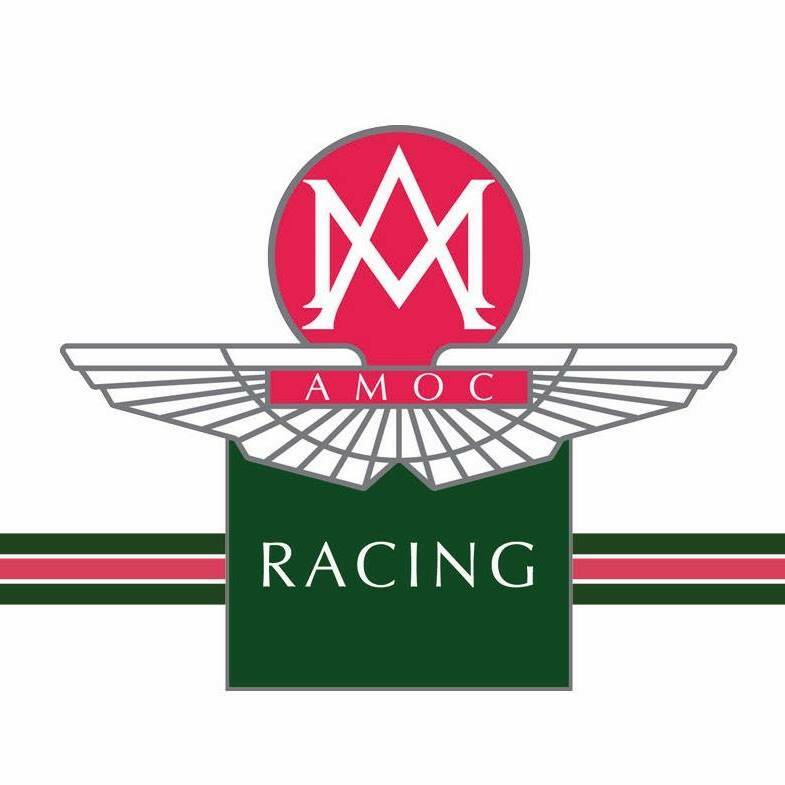 The Aston Martin Owners Club have recently confirmed their five race event calendar for their multi class, multi marque and multi age style of sportswear racing. Again incorporating the GT Challenge for post 1996 GT cars, Intermarque Class for high performance cars from post 1970's through to 2000 era, Pre War Team Challenge for everything (obvs) pre war and the Jack Fairman Cup for everything in between, the 2019 calendar shall see the racing enthusiast grid move between the five main stream motor racing tracks of the UK. 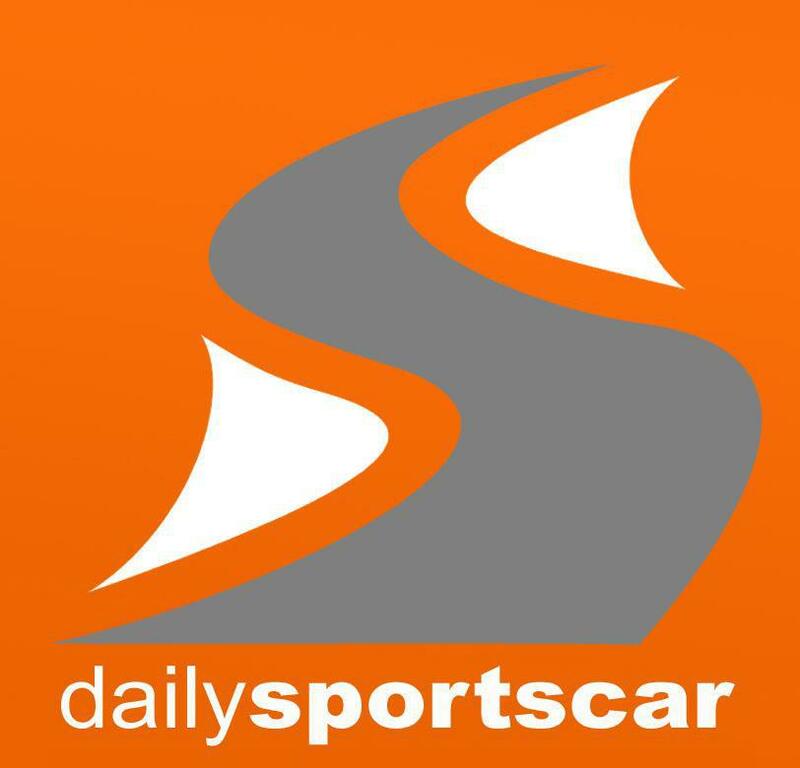 Starting at Donington Park on 20th April, moving next to the Brands Hatch Indy circuit on the 8th June, Oulton Park on the 6th July, Snetterton 300 on the 31st August before seeing the year out at Silverstone for the the St John Horsfall Memorial on 5th October.